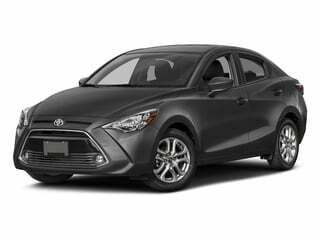 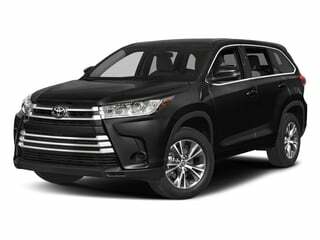 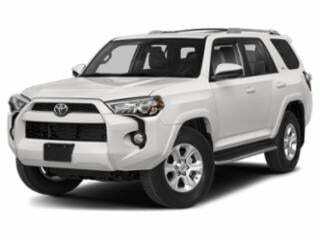 Toyota Prices & Values: Many Toyota vehicles are manufactured in the U.S., in Alabama, Indiana, Kentucky, Mississippi and Toyota's TX plant. 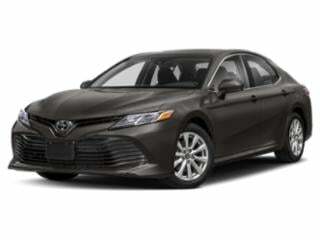 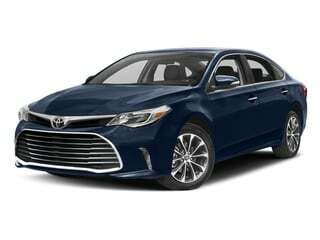 Toyota earned its reputation for reliable vehicles, including the Camry, Highlander, Corolla, Avalon and Tundra -- and the newest model, the Toyota Avalon hybrid. 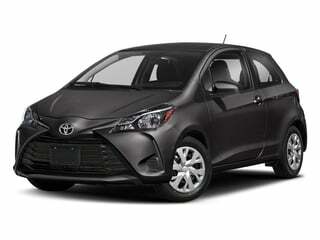 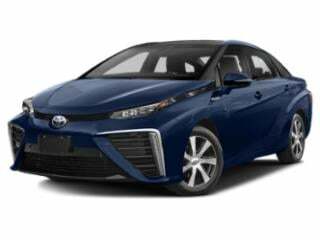 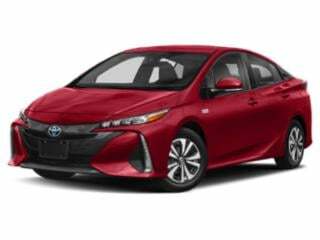 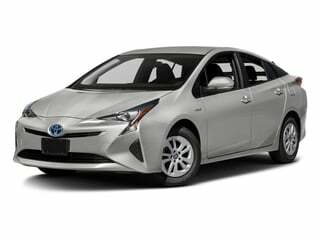 Toyota has taken the role as the number one car manufacturer in the world and is also a leader in the hybrid vehicle market -- w/ the Toyota Prius. 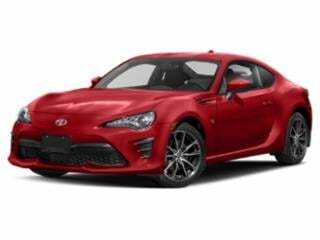 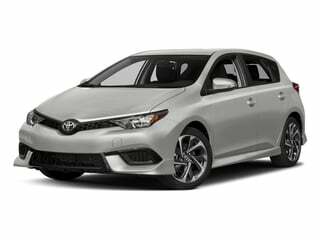 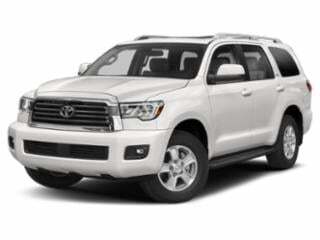 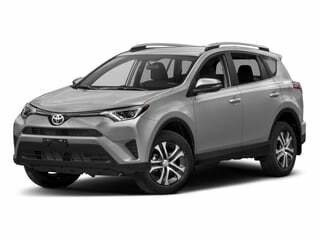 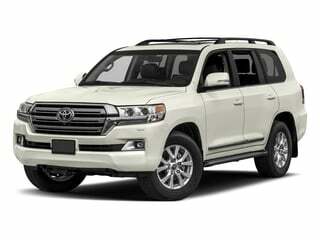 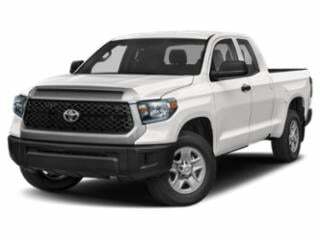 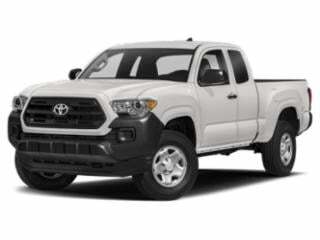 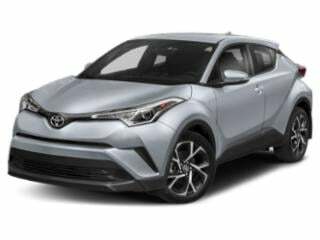 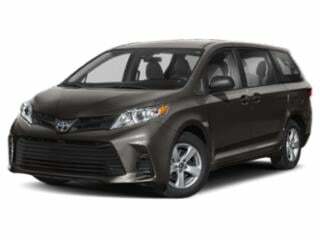 See all Toyota prices below or browse the latest Toyota deals.